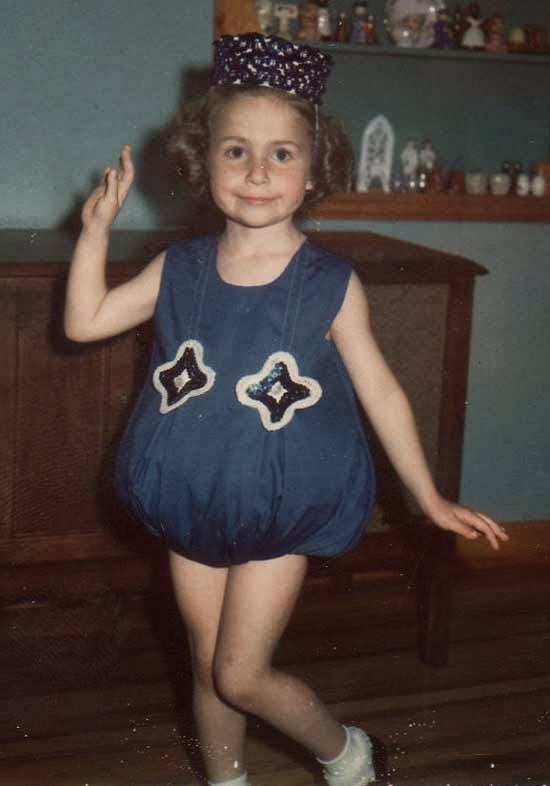 Little did I know that when my Mother signed me up for dance lessons at 3 how much enjoyment dance and movement would bring me for the rest of my life. I started dancing again about 18 months ago and I thoroughly enjoying myself. "Here is my handle and here is my spout!" I heArt Fridays... Love in an Elevator!